We are giving you the chance to get the best hosting in the UK with this great offer. That’s right a full weekend of great offers across all of our hosting products. From Black Friday until Cyber Monday, we are offering a 25% discount across all of our hosting solutions. We know what it’s like having to put up with a slow website, downtime and unreliable service. After all we’ve been helping clients for over 20 years find the best hosting solutions for their businesses. Don’t just take our word for it you should also check out what our clients have to say. 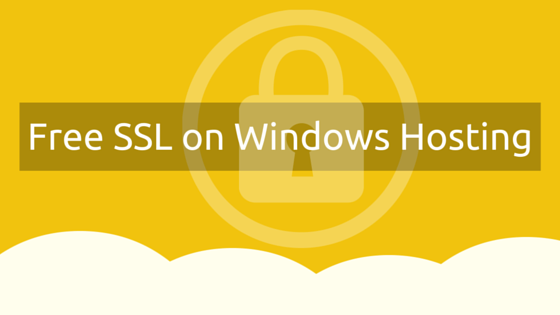 All designed to provide you with exactly what you need to ensure your website has a safe home. This offer won’t last so make the most of these great savings and sign up before midnight on Monday 28th November. Use BLACKFRIDAY16 promo code to redeem your 25% discount and start your better hosting experience today. Click on that big red button below and start saving right now. Offer valid until Midnight Monday 28th November. Available to all new clients only . Valid for new purchases only. 25% discount valid on first payment. Prepay for 12 months for bigger savings. Now’s your chance to test how good your website really could be with a FREE 1 month trial of some of the best SEO tools available. Netcetera has got together with market leader rankingCoach to provide you with a program that guides you through the optimization of your website, step-by-step. With rankingCoach, your website quickly appears in better rankings on Google for a fraction of the usual costs. We’re so confident that once you start using it you’ll see the difference this can make to your website traffic and sales within a very short time. Thats right no hassle, no catches or hidden charges, just a great opportunity to use a market leading SEO tool for free. It’s so simple…. you don’t have to be an expert. rankingCoach is made for beginners with no previous experience, if you have some knowledge you’ll find it even easier to use but with simple step by step tasks you’ll have your website flying up the Google ratings in no time. If all that wasn’t enough to make you want to try it, the really good news is that we’re giving away a no obligation free trial for a full month. This gives you plenty of time to see for yourself how rankingCoach can make your website traffic increase and put your site ahead of your competitors. Simply visit our website using the button below and start your 1 month trial today. What are you waiting for? 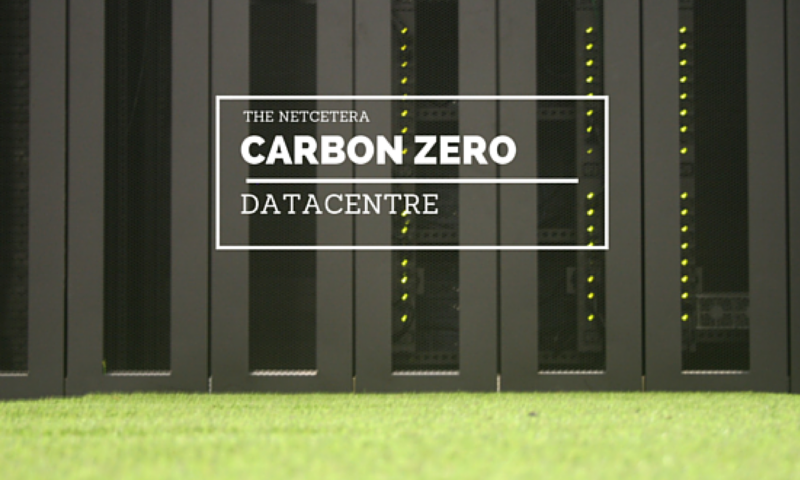 Here at Netcetera we believe there are some things that you should get as standard, and this is why we’ve introduced a FREE server monitoring service. 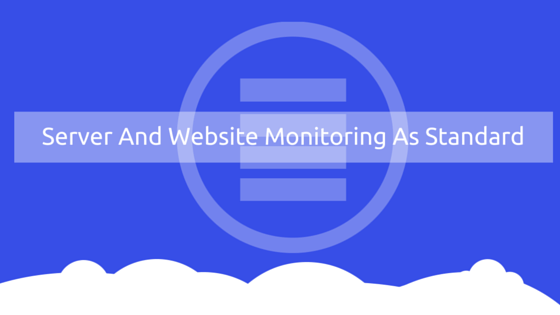 We feel that server and website monitoring should be part of the service and that’s why we’re introducing this for all our cloud and dedicated server clients as a FREE service. Monitoring is an excellent way to save time and money. It keeps you in control, reduces downtime and can identify problems before they turn into disasters. Our monitoring will protect your business, more uptime means less problems and this equates to happy clients and no lost sales. Imagine how much easier it would be if your server and website was monitored and as soon as an issue is identified you were immediately notified. This is exactly what Netcetera’s new service provides. Some new products and solutions take time to get used to. Some might even cause additional problems to the ones you already have to deal with and some are just a real hassle, making you think why did you even bother in the first place. Then there’s the cost too. You have to ask yourself is it really worth it? Well, we’re pleased to say that all these objections won’t be a problem. Our new service is FREE for all our clients. So no need to worry about the cost. A monitoring service that is incredibly easy to use, that will monitor your servers and website uptime and that will let you know if a problem exists by an email and text message. There is absolutely no hassle only benefits with our new service. If you’re not already one of our clients and you feel that this is something your business demands as part of a solution then why not ask your current provider if this is something they will deliver for you for FREE. If the answer is no, then all you need to do is get in touch with our friendly team and we can put something together based on your existing requirements, possibly even beat your current costs and give you a server monitoring service second to none, that’s included in the price. 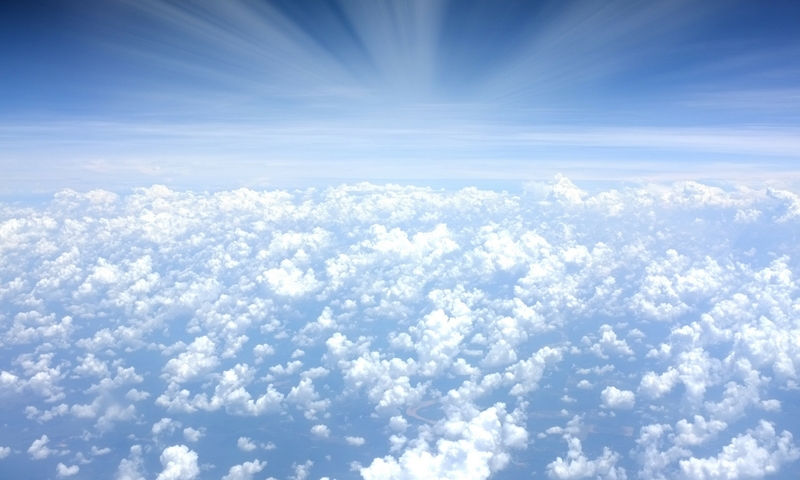 If you are already one of our valued clients we’re pleased to offer you free Cloud and Dedicated Server Monitoring. Please contact us for more details. If you’re not already one of our clients and feel that your current provider could do better, then why not see how we compare? 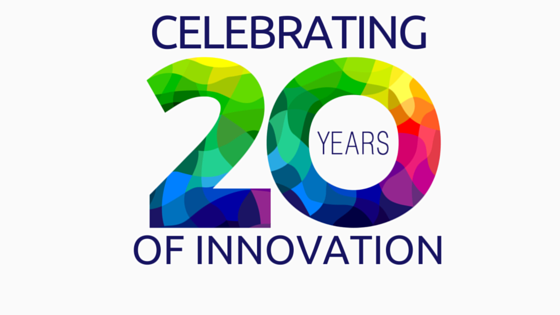 Over the last 20 years we have helped thousands of clients take advantage of some amazing technology offers which have helped them establish successful businesses. We’ve helped people like you turn ideas and dreams into reality. We’ve now got another fantastic offer to share with you during our 20th year birthday celebrations and with savings of over 98% on some of the best Domain Names available you’ll think we’re giving them away. There’s no catch and no hassle as we’ve kept it quick and simple to be able to snap them up before these one off special offers expire. Save over 98% on .XYZ – ideal for users who are looking for an affordable and recognizable TLD, without sacrificing flexibility. 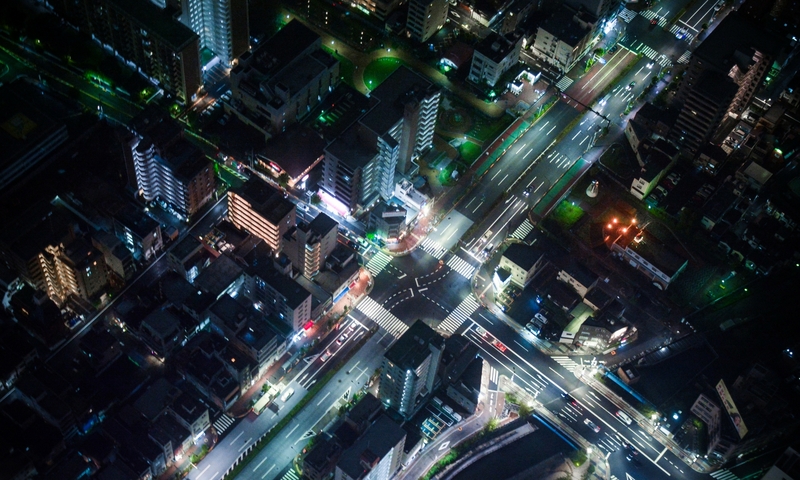 Use .XYZ to connect individuals and businesses of all sizes worldwide through the Generation XYZ community. We’ve also got huge reductions on many more, just take a look at some of the great offers below with savings of up to 98%. Prices this good don’t stick around for long, so if you’ve got a great business idea, want to start a blog or simply change your Domain and save money, you know what you have to do. Why not add a website package at the same time and make your name really awesome with super fast reliable hosting from Netcetera. 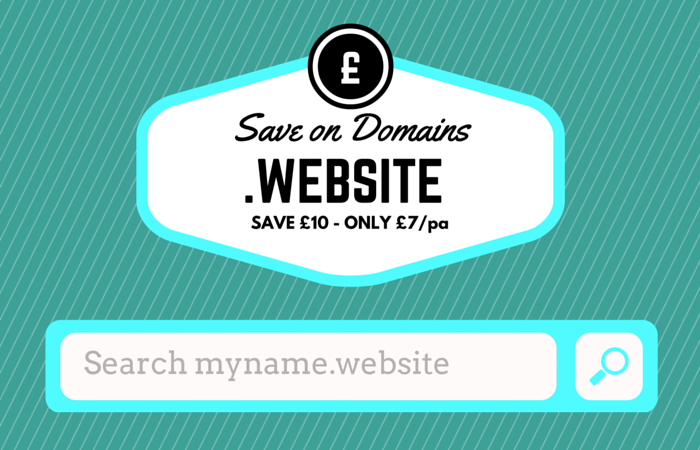 Grab a .website domain name for only £7.00 – normally £17.100/pa – less than half price! .WEBSITE is the first true generic domain to be launched in the new era of the internet. 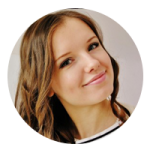 It is the perfect opportunity for individuals to find first-choice, short and memorable domain names that are truly generic with Infinite Potential. A domain name adds credibility. Having your own domain adds professional credibility to your online presence. A generic address such as www.myisp.co.uk/mycompany does not inspire the same level of confidence as www.mycompany.website could. Having your own domain name shows you are available and ready to do business, or simply that you are online and serious about what you do. The choice is yours, if you decide to register a domain name that reflects what you do, instead of your exact business name, you might draw hits from a search of that topic. For example, a sailing holiday company that registered sailing.website might get visitors looking for a holiday on the water. If your domain name matches your company name, it reinforces your brand, making it easier for customers to remember and return. It will also be easier to win business via word of mouth because customers will remember your name and pass it along to friends and because its got the the funky .WEBSITE its easy to remember. Lastly a domain name builds your brand. Having an online presence is possibly the most crucial element in building brand awareness and .WEBSITE is one of the most cost effective, simplest ways to do it available. Netcetera is perfect if you’re promoting a new business venture, launching a full e-commerce shop, blog or small business portal. Not only can we provide you with a great offer to start a business, or the next blog sensation, we can continue to provide you with everything you need to grow those ideas and dreams into a success. Why not register your domain name today and make those dreams a reality. 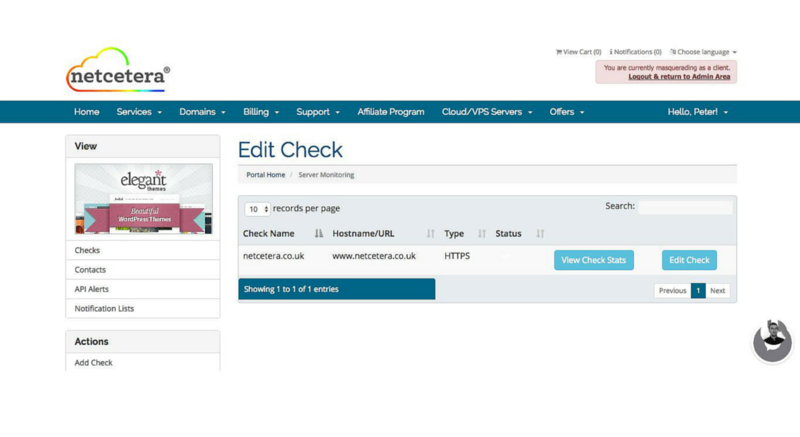 It’s simple and quick to secure your name on the web with our online domain checker. We pride ourselves on a fast, secure UK domain name registration service with no compromise on features and absolutely no hidden costs on any domain names and with hosting from only £2.99/pm there’s nothing to stop you starting your blog or building your business empire today. Add your 1 year UK domain name to your basket and use the promo code 99UK at the checkout page to get your UK domain for £0.99. Offer applies to new 1 year domain names only. Offer valid for the first 2,000 codes redeemed at netcetera.co.uk. Offer is limited to one code use per customer. Offer expires 23:59hrs GMT 29th February 2016 OR when 2,000 offer codes are redeemed (whatever comes first). 99p offer relates to the first year only of contracts for selected UK domains. Offer applies to the registration of .CO.UK, .ORG.UK and .ME.UK only. Subsequent renewals will be charged at the normal price of £4.45/pa. Offer applies to new and existing customers. 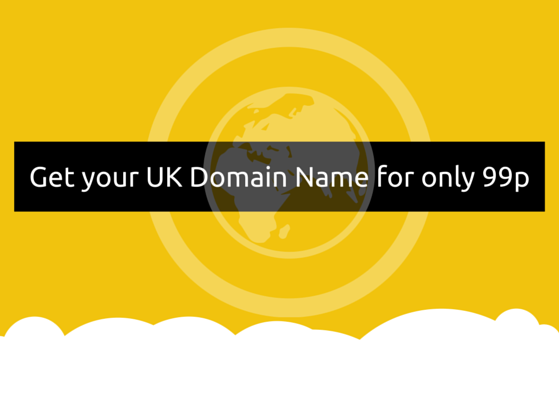 Please note that .ME.UK domains have additional requirements and restrictions, to be purchased by individuals only. Netcetera reserves the right to change or end this special offer at any time and without notice. Netcetera General Terms and Conditions apply.